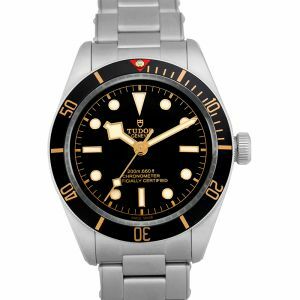 Fairly new to the watch world, the Heritage Black Bay made its debut just in 2012. But do not count this watch out if you’re looking for excellence. 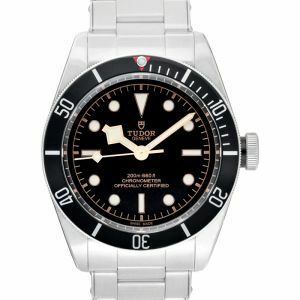 The Heritage Black Bay model quickly became a recognizable watch for Tudor. 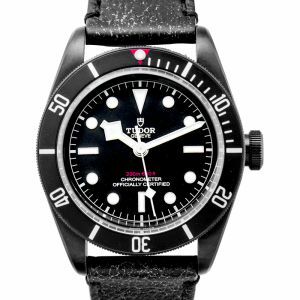 Water resistance up to 660 ft, the Black Bay comes with multiple versions with different strap options. Lady Gaga is even an endorser for them and this watch! 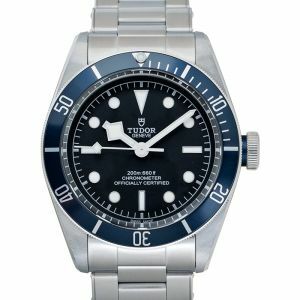 If you’re in the market for one of the best dive watches around, you’ve found it with Tudor’s Heritage Black Bay collection. The collection has something for everyone, whether you’re looking for a leather strap, fabric strap or a classic steel bracelet. Sizes vary from 32mm to 43mm. 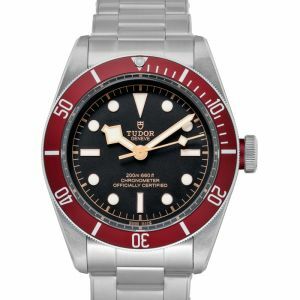 Priced reasonably for such a classic and durable piece, you won’t regret going with this Tudor model.